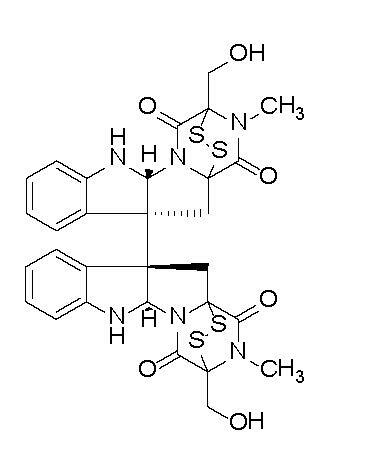 Chaetocin inhibits the lysine methyltransferase SU (VAR)3-91. Displays antimyeloma activity in IL-6-dependent myeloma cell lines2. Cell permeable.